Which wheel size is actually faster? With recent updates to UCI rules, Neko Mulally has been swapping between two different wheel sizes and timing laps to see which wheel size is fastest. 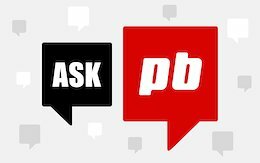 Pinkbike's tech editors weigh in on your most pressing forum questions. Marin, Specialized, Whyte, Transition, and Polygon all made the final round, but one bike in particular stood out from the rest. 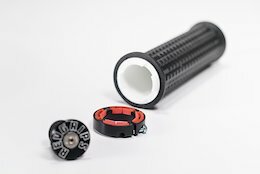 Will Fox or RockShox take home the win this year? A carbon linkage fork, a machined Machine, and a helmet that can call for help. There was no shortage of innovative ideas in 2018. Marzocchi, SRAM, and OneUp face off in the battle for Best Value Product. 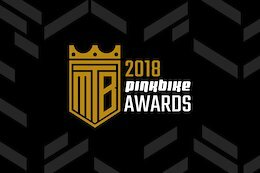 Hayes, Maxxis, Cane Creek, and Shimano all made it into the final round; now it's time to reveal the 2018 Component of the Year. See what made this month's Check Out, including gear from Bontrager, Specialized, and more! 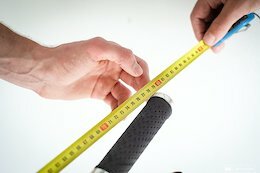 Handlebar Width vs Handling - Are Your Bars Too Wide? Five years ago, the message was to go as wide as you could ride. So, why are many of today's top racers downsizing their handlebars? 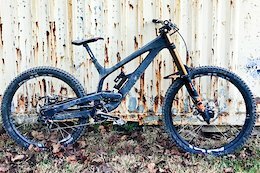 This year's nominees run the gamut from a nimble all-rounder to a World Cup DH capable race machine. Five bikes that offer an excellent price to performance ratio. It's Goliath vs. Goliath as the two suspension giants go head-to-head in the battle for Suspension Product of the Year. Helmet safety tech, a linkage fork, and a wild aluminum bike all made the list this year. These three contenders offer an excellent price vs. performance ratio. 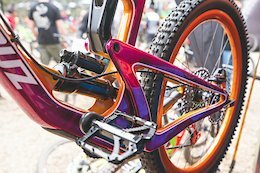 Here are 9 bikes from one of Australia's largest annual mountain bike events, the Cannonball Festival. 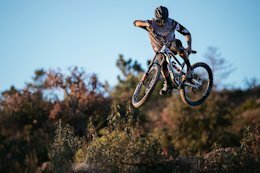 A monthly round-up of the latest tech - including gear from Propain, Cannondale, Cane Creek, and more!